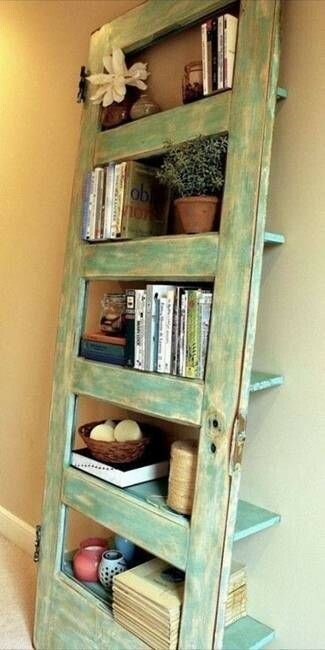 The quickest, easiest and budget friendly design change is a coat of paint. How simple!! It can change the overall mood of the room, making it dark and moody or vibrant and cheerful. Be brave.. you can always paint over it. Add some color with throw pillows, throws or chair seat cushions. Choose items with texture and pattern to add interest. Just make sure that it all compliments your color scheme and design. Wallpaper is back!!! 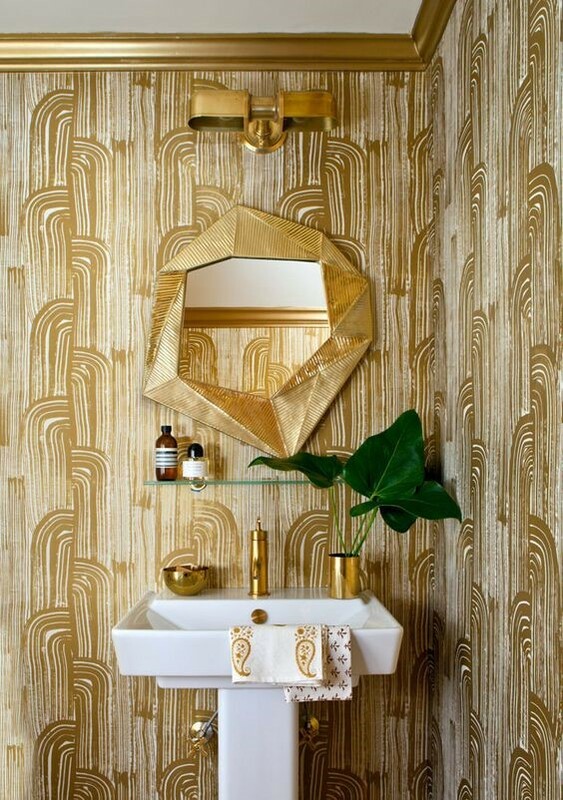 It is always perfect in a powder room or entry. Try a great texture like grass cloth or a metallic finish. Pattern can add a big boost of personality to drab or boring walls. 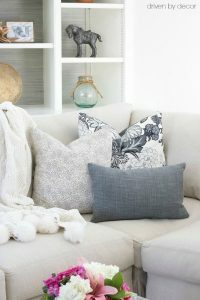 Consignment and thrift shops are terrific places to find unique pieces or consider repurposing your sofa or chair by reupholstering it. If the bones of it are still in good condition, you not only saving money but saving the planet. Welcome nature into your home with flowers in a pretty vase. 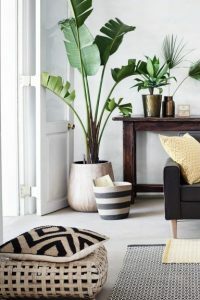 Plants are wonderful accessories as they add natural greenery, help freshen the indoor air and are an interesting design element. 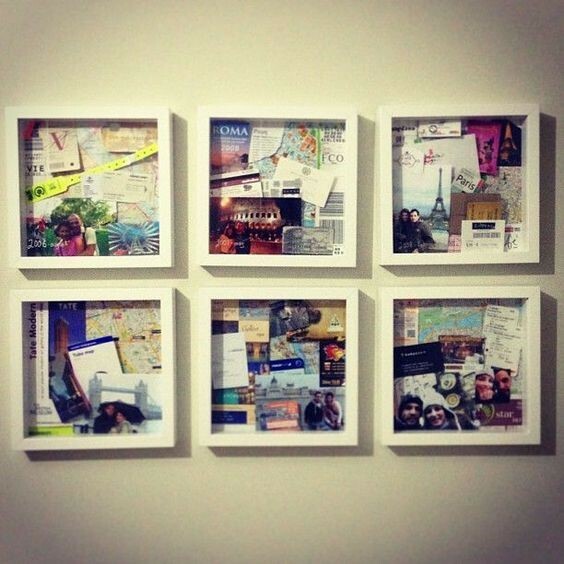 Share all the memories of your travels by displaying them on a bookshelf or in a collage. A collection of artifacts from other cultures gives an eclectic personality to your home. 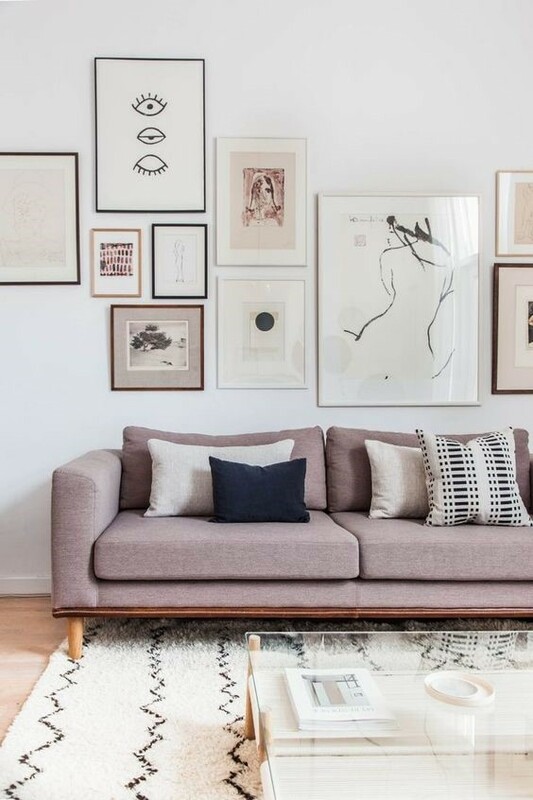 Make use of your walls to hang art that reflects your personal style. It can be photos, fine art, objects and wall sculpture. 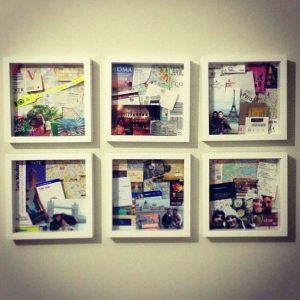 Create groupings of similar art or objects. 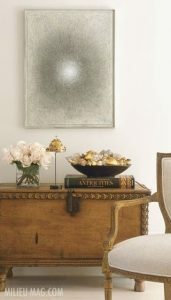 Art is so personal so what better way to create your very own design and decor statement. Accessories like art are the finishing touches on a home’s interior and infuse it with personality. 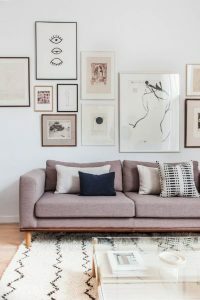 So go for items that will make your space unique to you. Art fairs are perfect places to find that special bowl or sculpture.